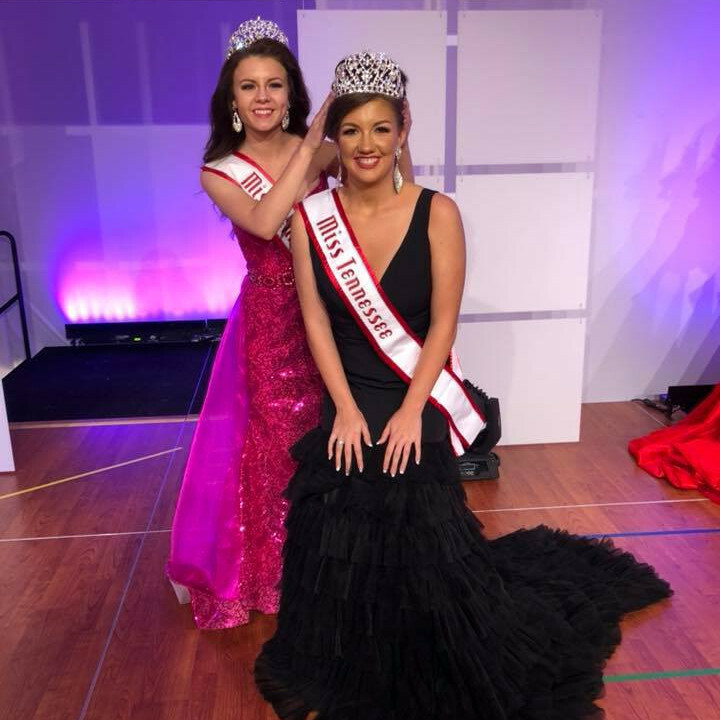 How to compete in National American Miss Tennessee? I really love the NAM pageant system, but I do somewhat take issue with the way the Tennessee event is conducted. At the high school I attended, every girl received a letter, but nobody at that school does NAM. I was the only girl from that school who attended open call/pageant weekend. Nobody involved with the school worked for NAM either. I understand recruiting girls, but somehow obtaining the names of every girl in the school without referral is questionable. Also, it seems the same girls are winning every year and just passing the crown back and forth to each other. It's suspicious and a big turn off to competing again.